Apple has certainly been a courtroom presence lately, either getting sued by Qualcomm or suing the chip maker. It escaped getting hit with an exclusion ban that would have prevented certain iPhone models from being imported into the states but was also found to have infringed on a number of Qualcomm patents. But these are industry lawsuits; this week Apple was sued by one of its customers over a familiar problem with the Apple Watch. timepiece has been unusable since the incident occurred. The suit requests that the court certify it as a Class Action. 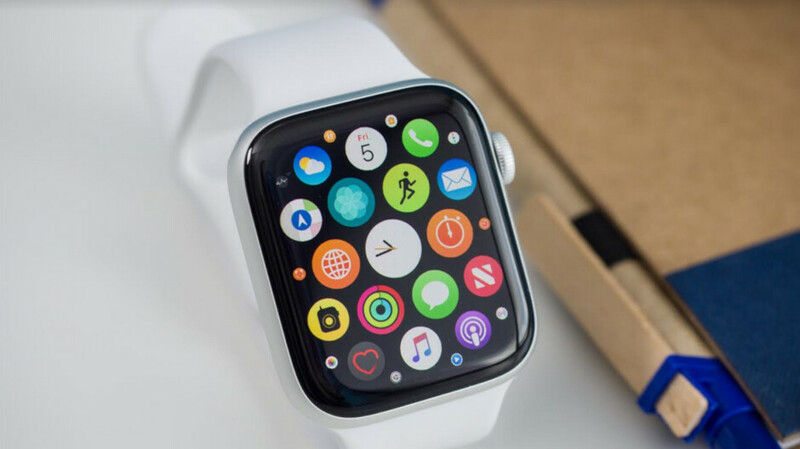 This means that residents of New Jersey who own or once owned the Apple Watch Series 1, Series 2, and Series 3 can join the suit, as long as they purchased their Apple Watch in New Jersey. The suit says that all Apple Watch models, including the latest series 4 model, have a flaw that causes the lithium-ion battery in the device to swell. 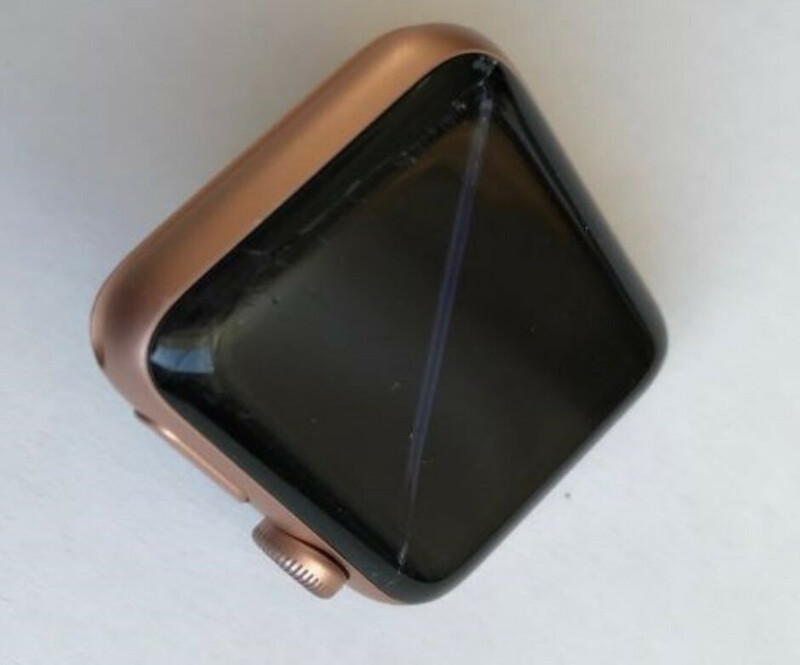 This results in a screen that cracks shatters and detaches from the Watch's body as soon as a few days or weeks after purchase. Back in 2017, Apple extended the warranty to three years on Apple Watch Series 1 model with a bloated battery. The next year, it agreed to replace bloated batteries on the Apple Watch series 2 for free. The plaintiff says that Apple should have known about the dangers that the swollen batteries could cause. The shattered and detached screens caused some users to suffer cuts and burns. The suit cites more than a dozen similar incidents that were posted over several years on the Apple Support Communities website. The law firm behind the suit, Shepherd, Finkelman, Miller & Shah, LLP, filed a similar Class Action suit in California back in June 2018. The suit asked for damages related to swollen Apple Watch batteries but was tossed by Judge Lucy Koh. The judge said that while the lawsuit described the damage that the Apple Watch screen suffered, it didn't mention a cause. As a result, Judge Koh said that the filing was "vague" and dismissed the case. To prevent the new suit from being tossed, the complaint notes that the problem with the Apple Watch screen was the result of an aging or defective battery or a problem with an internal component that regulates the temperature of the battery. Priano-Keyser is seeking damages for herself and the class that will compensate them for losses they sustained as a result of "Apple's unlawful conduct." In addition, the plaintiff and the class members request that Apple return all monies received from them, and asks for the maximum amount of pre and post-judgment interest. The suit also asks that the court prevent Apple from continuing to engage in the behavior mentioned in the suit. My Galaxy S3 Frontier swelled after 18 months of use. However it didn't cause damage to other parts. Lucy Koh is a dog!!! She toss the first suit, saying it was vague? You don't need to know what causes a problem for it to be one. She continues to let Apple off the hook every time, even when they are clearly in the wrong. Also, yet again; another lawsuit, showing Apple cutting corners to wring in profits. And then charge you for a repair, knowing the workmanship is shabby. This is why the Apple Watch isn't worth more than $50.